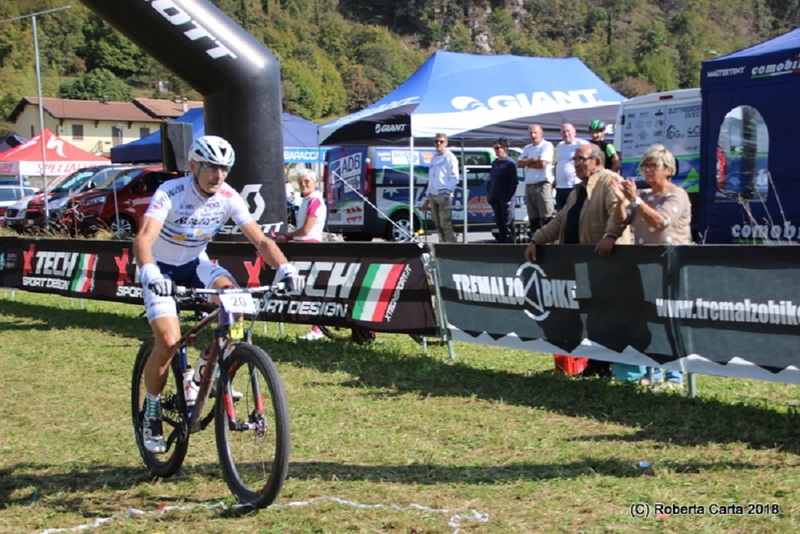 22 Mar BRIXIA ADVENTURE MTB 2019: FINALMENTE LA CLASSIFICA, ECCO I LEADERS DI CATEGORIA. 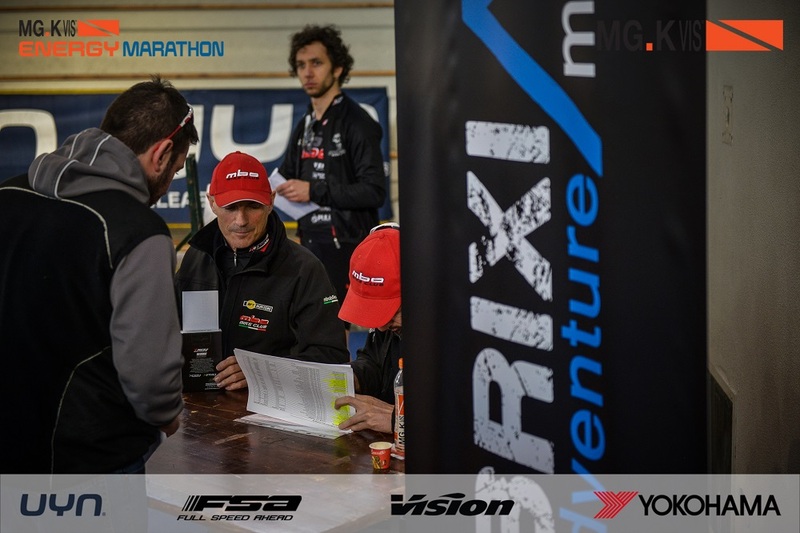 07 Mar INCORONATI I PRIMI LEADERS DI CATEGORIA BRIXIA ADVENTURE MTB 2019, ALLA “ENERGY MARATHON MG.K VIS” DI CARPENEDOLO (BS). 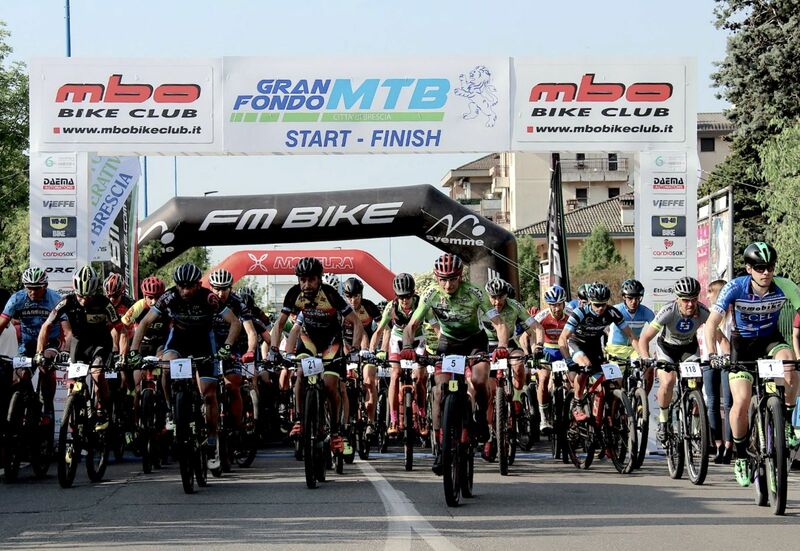 27 Feb ARRIVA LA 1^ DI BRIXIA ADVENTURE MTB 2019: GRANDI NOVITA’ IL 3 MARZO, ALLA “ENERGY MARATHON MG.K VIS” DI CARPENEDOLO (BS)! 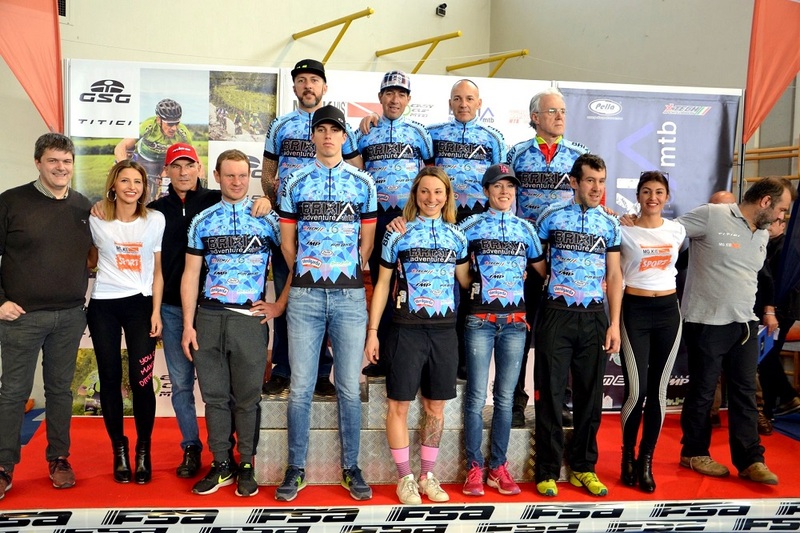 12 Feb BRIXIA ADVENTURE MTB 2019 PARLA ECOLOGICO, CON LA NUOVA MAGLIA DA LEADER, A CURA DI PELLA SPORTSWEAR! 28 Gen BRIXIA ADVENTURE MTB: LA CAMPAGNA ABBONAMENTI SPICCA IL VOLO. ANCORA POCHI PETTORALI DISPONIBILI PER APPROVIGGIONARSI DEL DOPPIO GADGET! 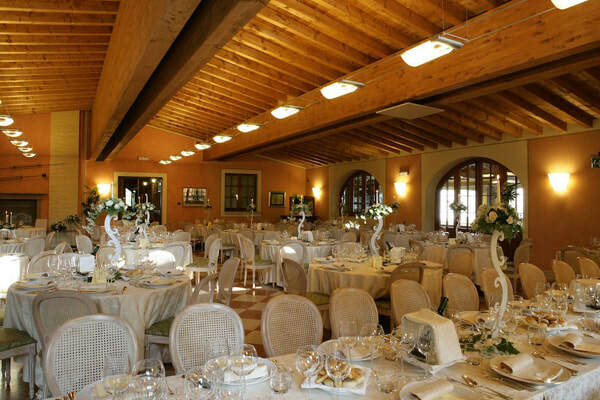 24 Dic BRIXIA ADVENTURE MTB FISSA L’8^ TAPPA, CON UNA SORPRESA PER TUTTI GLI ABBONATI! 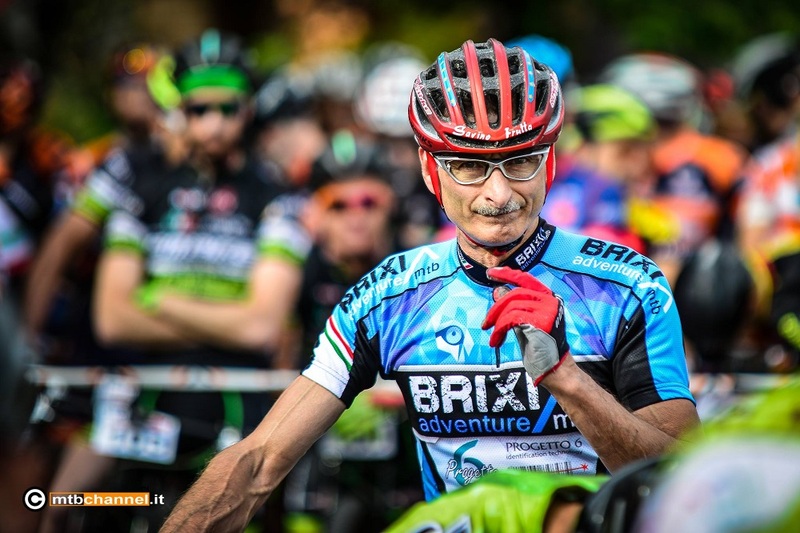 14 Dic BRIXIA ADVENTURE MTB 2019: CRESCE IL NUMERO DEGLI ABBONATI! ENTRO QUANDO CONVIENE DI PIU’ ISCRIVERSI? 05 Dic GLI INTEGRATORI PRO-ACTION AL FIANCO DI BRIXIA ADVENTURE MTB 2019! 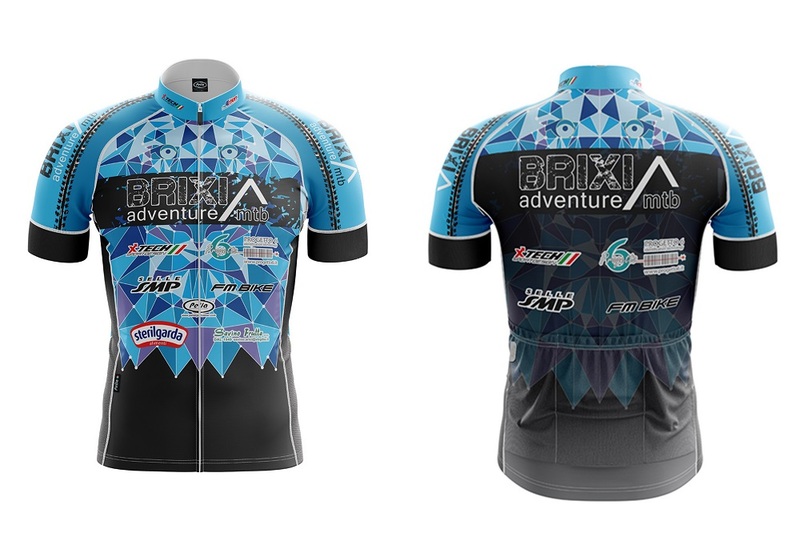 28 Nov FM BIKE E SELLE SMP NUOVI SPONSOR DI BRIXIA ADVENTURE MTB 2019! 19 Nov BRIXIA ADVENTURE MTB 2019: IL VIDEO PROMO DEDICATO ALLE “MAGNIFICHE 7”! !